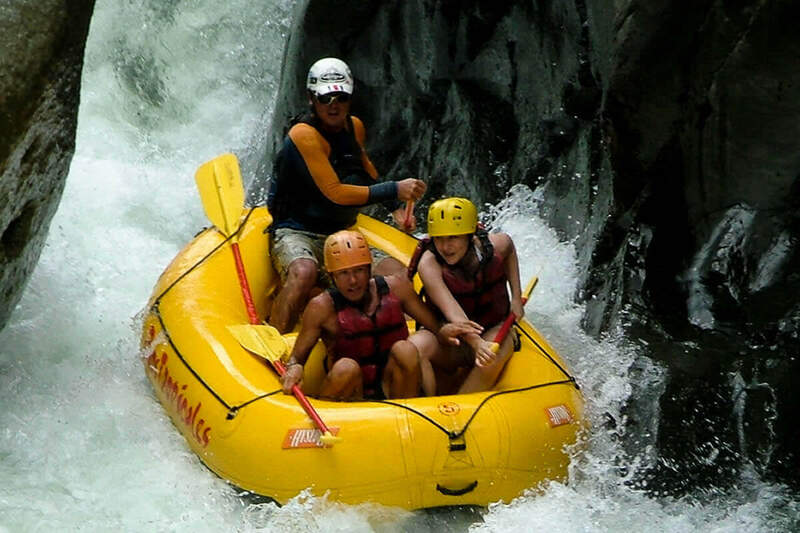 If you are looking for a fun packed half day rafting tour Manuel Antonio then, the Naranjo River is it. 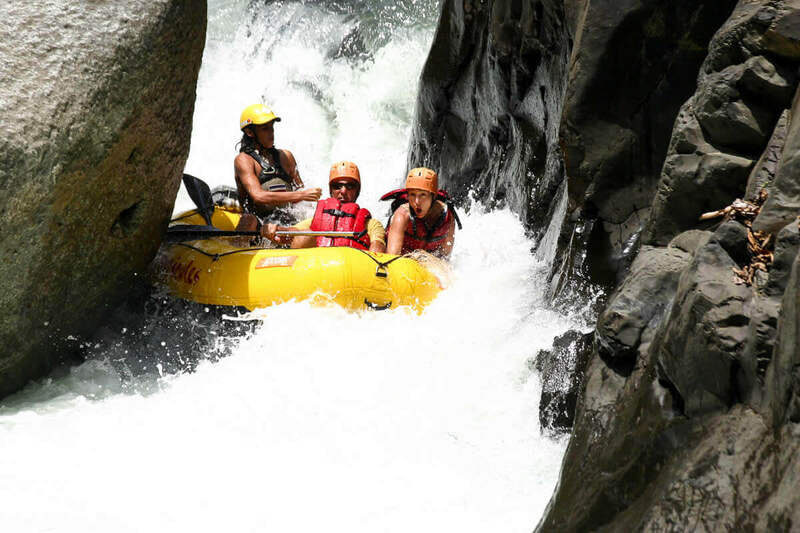 Just outside Quepos, runs from May to December and is a consistently adrenaline-pumping Class III and IV wild ride. 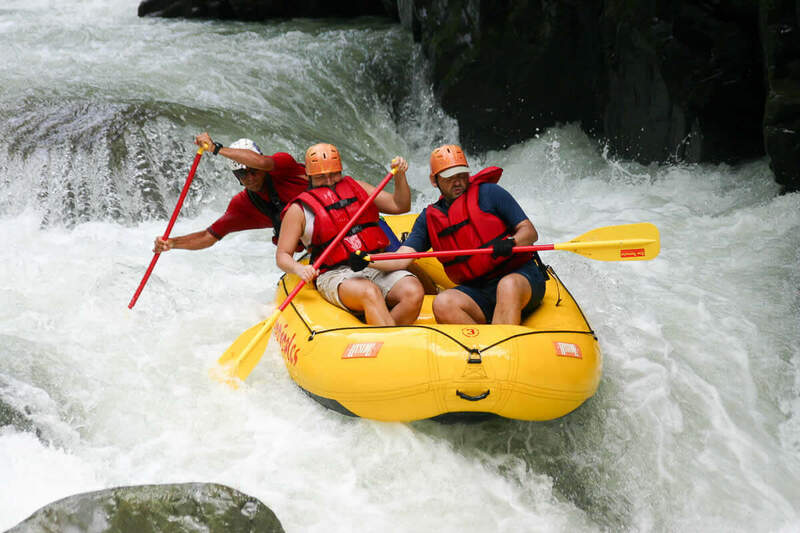 It is recommended for the more physically fit thrill seekers. 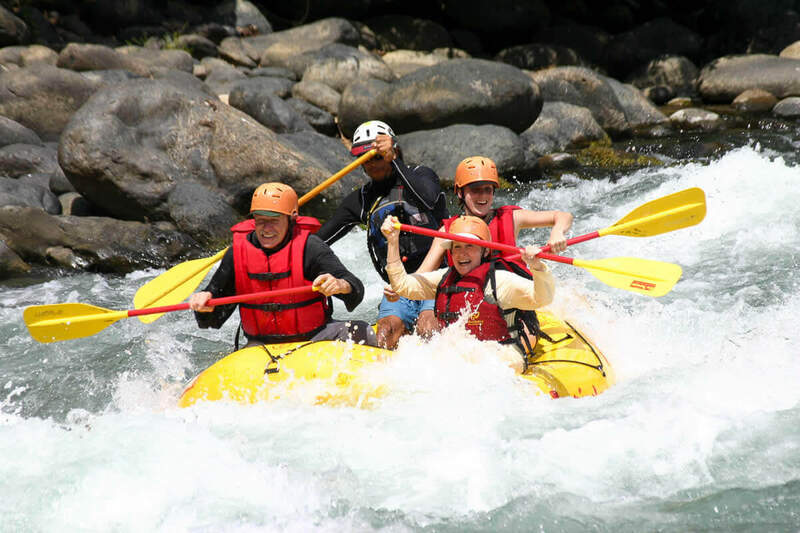 You rafting tour starts on a 40 minute drive out of Manuel Antonio, through Naranjito and Villa Nueva, with surrounding lush forest and plantations. 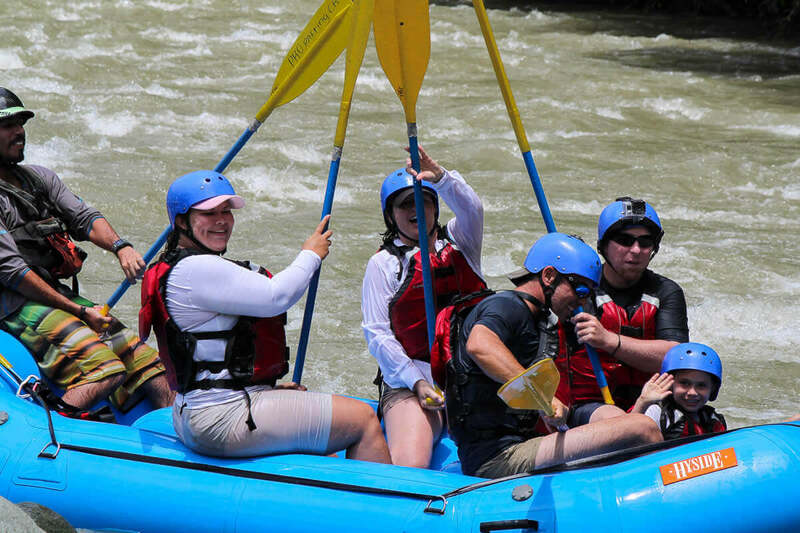 On arrival at your put-in point you will be briefed on rafting safety and introduced to your rafting team ! 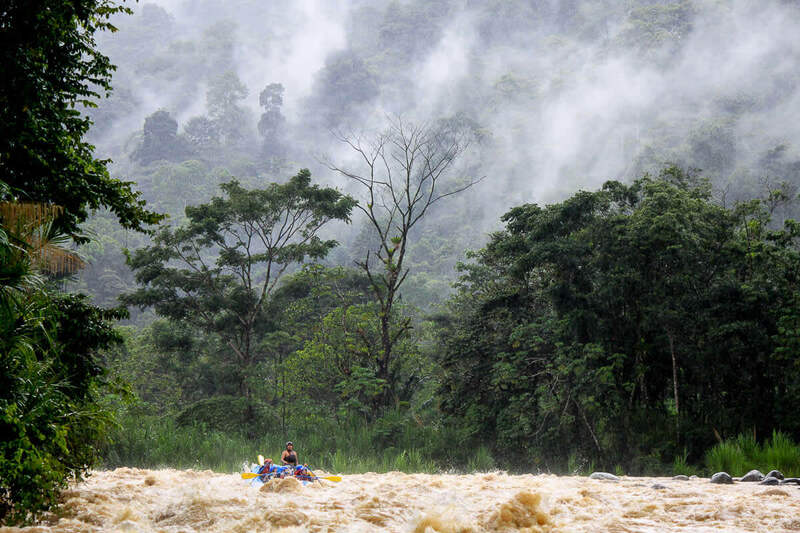 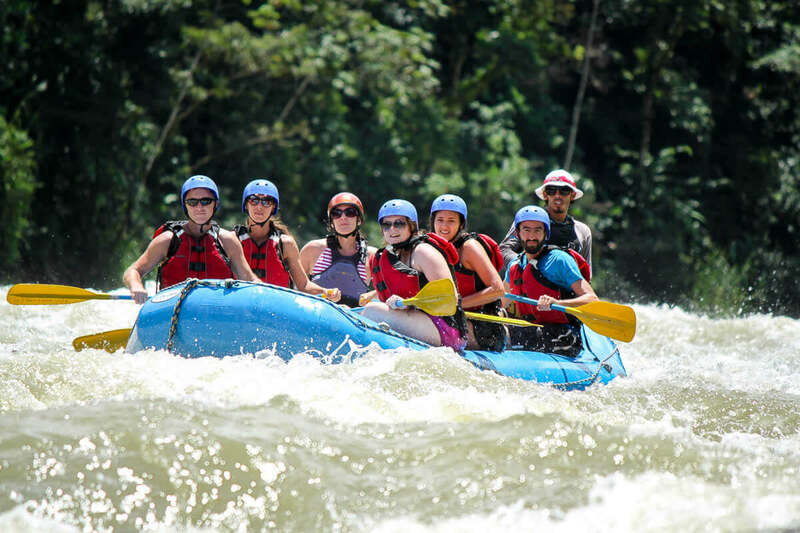 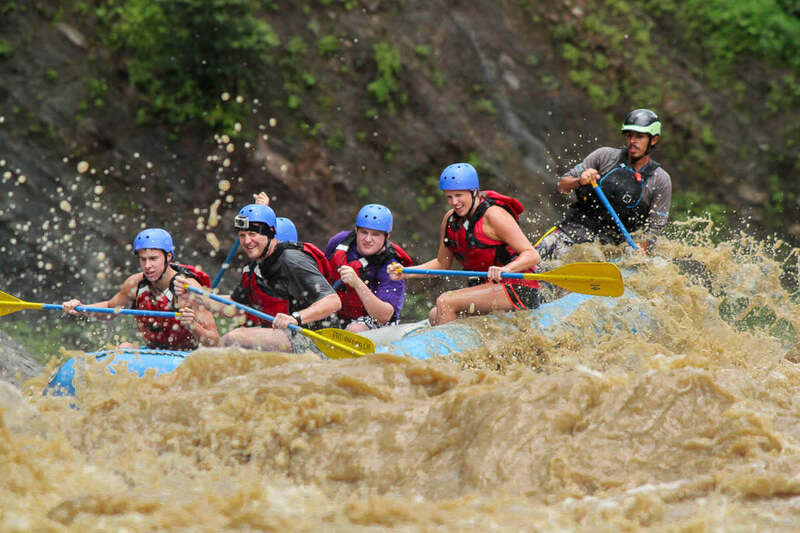 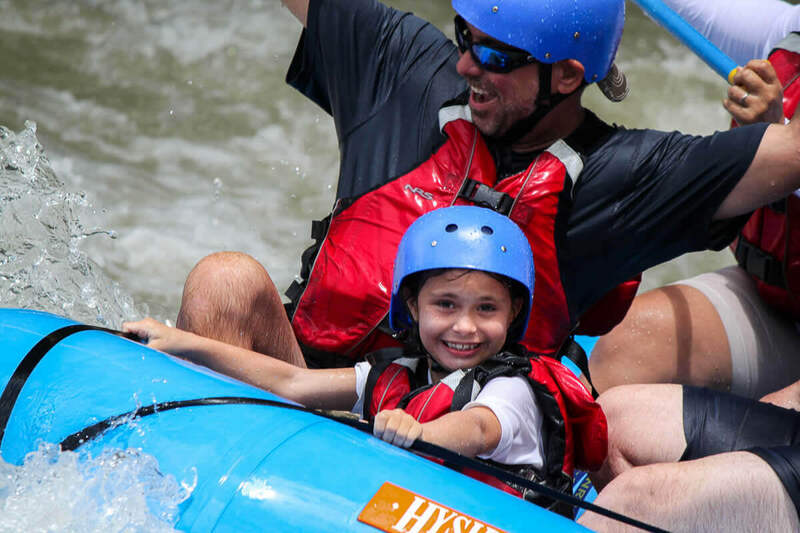 The white water trip begins then, when the Naranjo River drops from the Costa Rican mountains and makes it way through pristine jungle gorges and canyons.It then winds its way around rocks and curves taking you on a wild, adventurous ride back down the river. 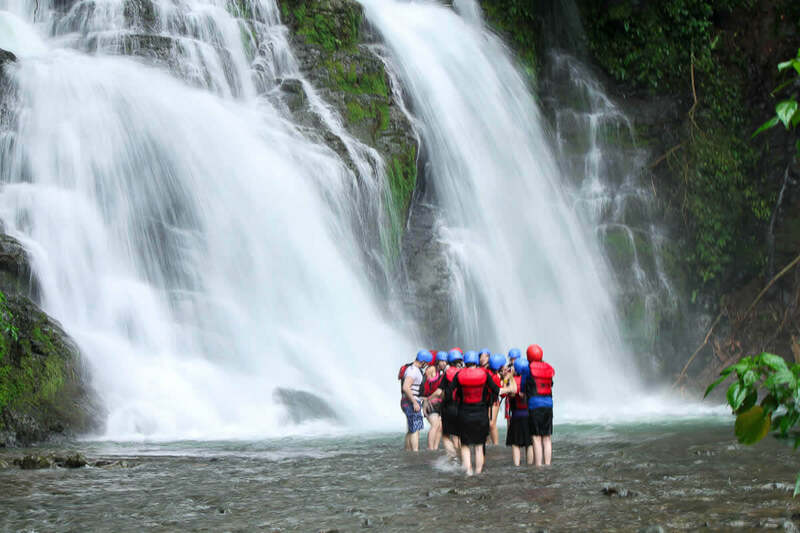 After around 7 miles of thrill seeking rapids you will then drift to your take out area where a scumptious snack of fruit and cookies will be waiting for you along with your transport back to your Manuel antonio hotel. 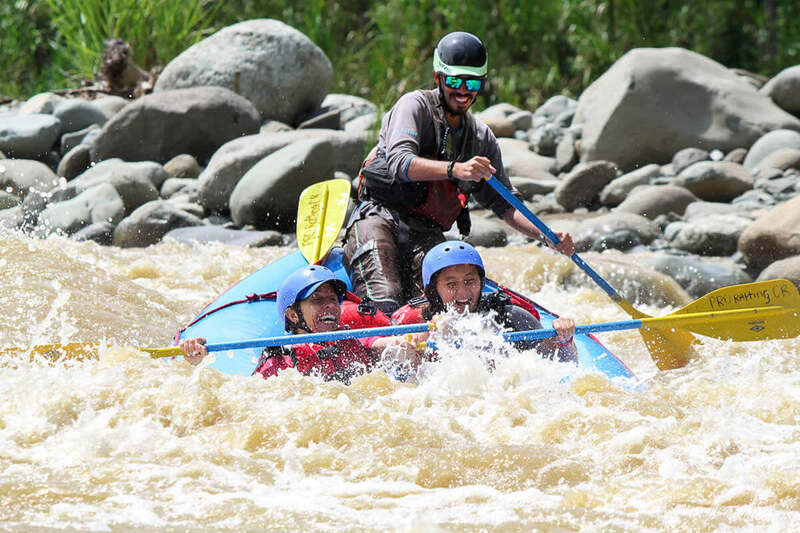 7:00 AM (morning tour) / 11:30 AM (afternoon tour).